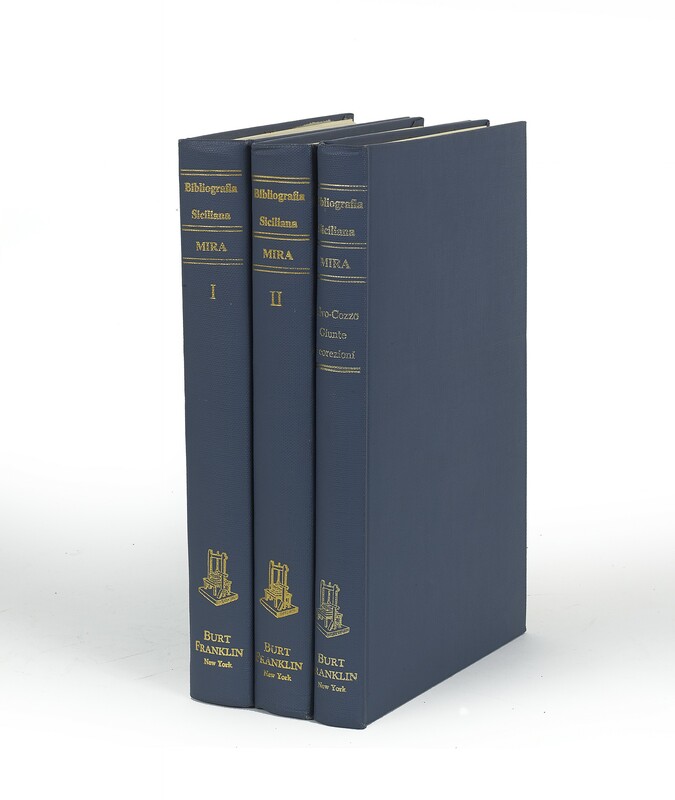 Three volumes (26.5 cm), I: viii, 540 pp. II: 484 pp. III: viii, 216 pp. Uniform publisher’s blue cloth. 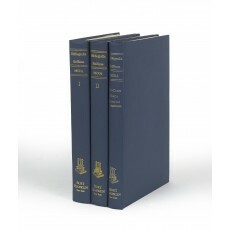 - Undated facsimile reprint of the editions Palermo 1875 and Palermo 1881. ¶ Fine copy.